Creating the right impression is as important as making a great entrance, it sets the tone for everything else. Although a timber entry door makes the right statement, there’s the maintenance and upkeep that comes with natural wood and the West Australian climate. Imagine if you could have the natural look of a timber entry door with the durability and strength of aluminium, which only need minimal maintenance and upkeep. Low Maintenance: Timber doors require regular maintenance to keep them looking good and to meet most warranty conditions. 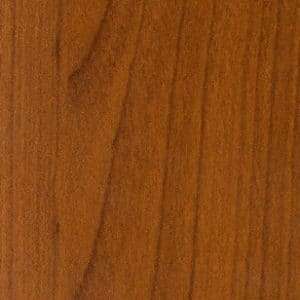 Our sentry door range in timber look requires no re-painting as they have a durable powder coat instead of a painted or varnished timber finish. Best of all, they won't warp! 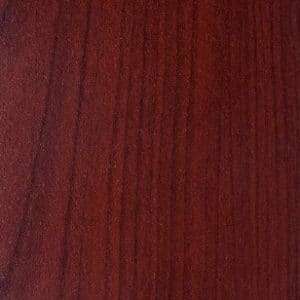 Jarrah Rose Mahogany: With robust dark tones, when contrasting with light brick and render you can create a striking, sophisticated look. Western Red Cedar: Add warmth to a contemporary style home. Cedar is the colour most architects use to add contrast and create warmth. 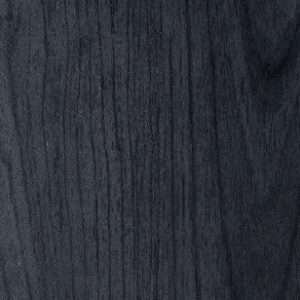 Charcoal Ebony: Make a striking contemporary statement with this finish. The use of dark wood features is a current, popular trend. Jason Windows are proud to announce our new range of timber look entry doors. The timber look range come in a variety of styles and colours to suit your new home. Check our image gallery for timber look door ideas.